Founded in 1993, Sunrise Children’s Foundation (SCF) currently provides multiple programs throughout Clark County, employs approximately 190 individuals and touches the lives of over 150,000 children and families annually. The organization’s mission is helping children to fulfill their potential of safe, healthy and educated lives and delivers a full scope of services from birth to five and provides a comprehensive continuum of care to ensure that children in Nevada have a chance at success. Our programs include Early Head Start (EHS), Women Infants Children (WIC), Maternal Infant Early Childhood Home Visiting (MIECHV) and Home Instruction for Parents of Preschool Youngsters (HIPPY). All our services are free of charge to our clients and we are thrilled that you’re considering joining our team! Sunrise Children’s Foundation is committed to attracting and retaining top quality staff. One way we support this goal is to offer a comprehensive benefits package to our employees. The Early Head Start Childcare Partner Liaison will assist in the responsibility and oversight of the daily operations in infant/toddler classrooms/centers where assigned. 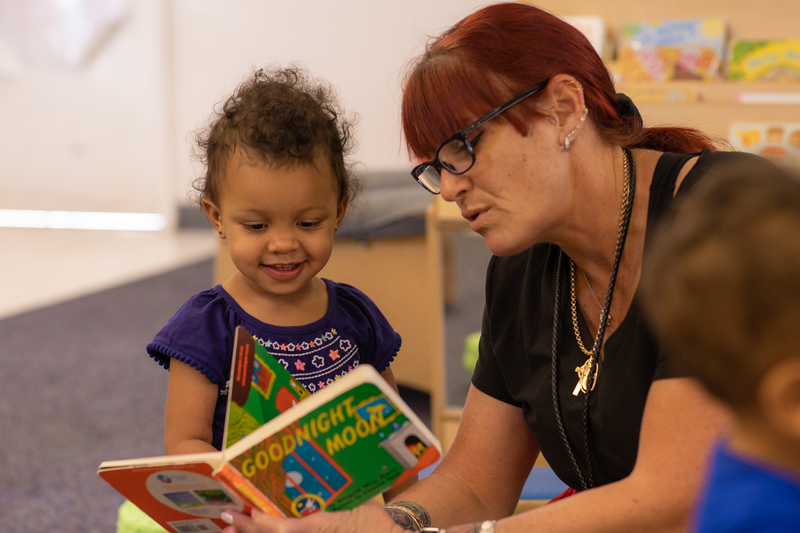 Early Head Start CCP Liaison provides direction, guidance and strategies to teachers assigned to the childcare partner site (CCP) or Sunrise Children’s Foundation site. EHS CCP Liaison supports classroom teachers in providing established best practice child development care, supervision, environments, routines, approaches and assessment. At the direction of their immediate supervisor, EHS CCP Liaison may monitor child attendance, organize and conduct parent education and parent participation activities, and conduct program monitoring and other tasks as assigned.